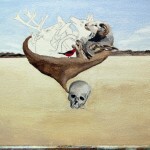 I’ve recently added new work online to my In Our Veins series. 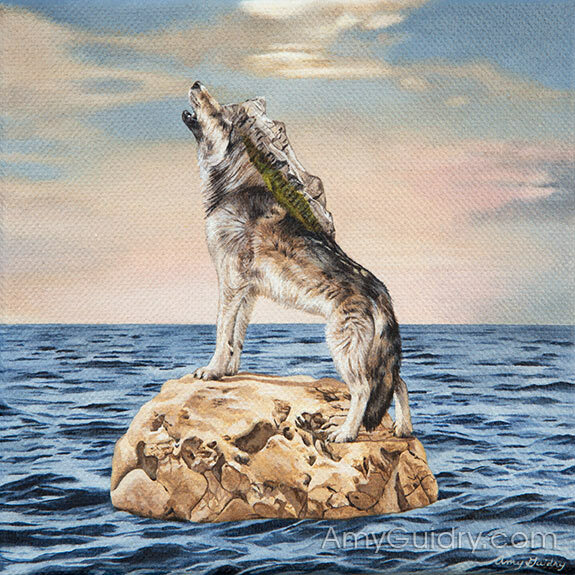 Renew is an acrylic on canvas, 4″ x 4″ and Coexist is also an acrylic on canvas, 4″ x 4.” Both paintings were featured in yesterday’s November newsletter. 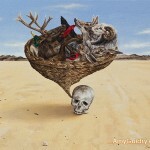 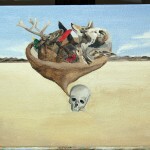 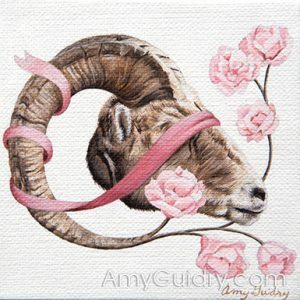 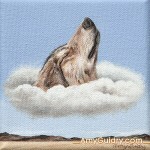 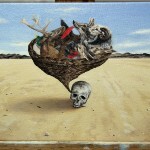 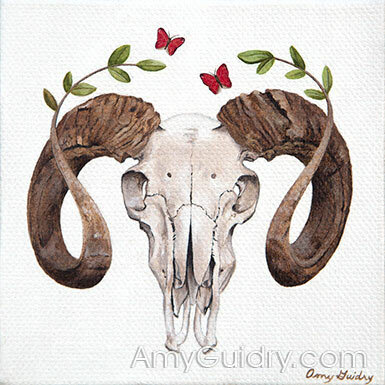 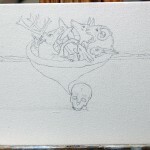 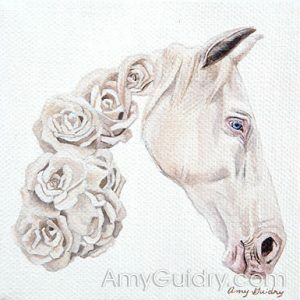 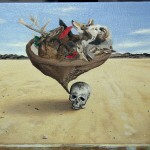 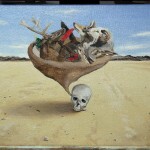 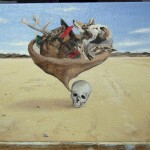 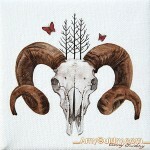 View each painting online here: http://amyguidry.com/renew.html and here: http://amyguidry.com/coexist.html.